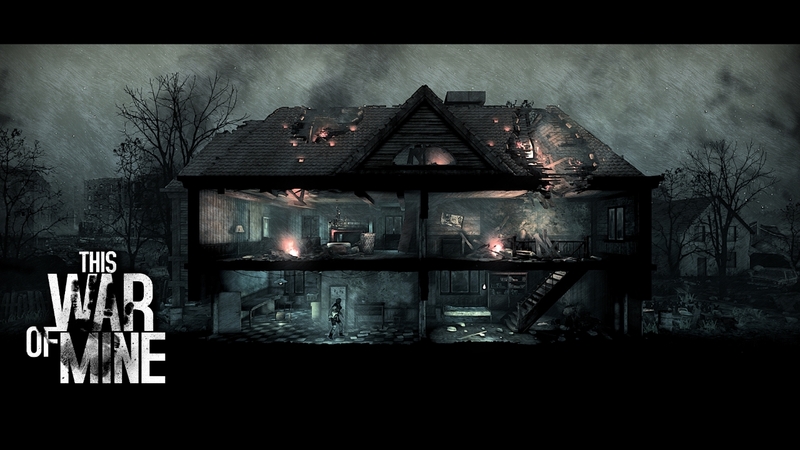 This War of Mine is a new game from 11 Bit. You may know the studio for their groundbreaking Anomaly Tower Defense franchise. With Anomaly Defenders closing out the series the studio has decided to bring a new kind of war game to gamers. This time around, you do not play as a benevolent immortal god capable of slaying hundreds of enemies like you do in Call of Duty. No, this time around you will see war from the often neglected civilian side. This War of Mine is a survival game were you play as a group of people just trying to live through a brutal war. This altered perspective is just what gaming needs right now and I have got to say it is not only original and fun, but somewhat heartbreaking when you take the themes in the game and apply them to the real world. These are the five parts about This War of Mine that make me want to play the full version of the game as soon as possible. 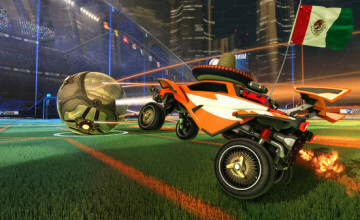 You can find it on Steam now. 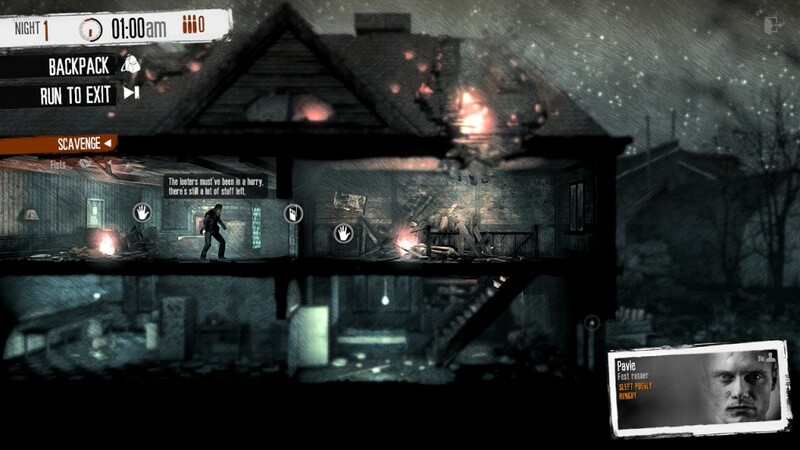 This War of Mine will be available in full on November 14th. 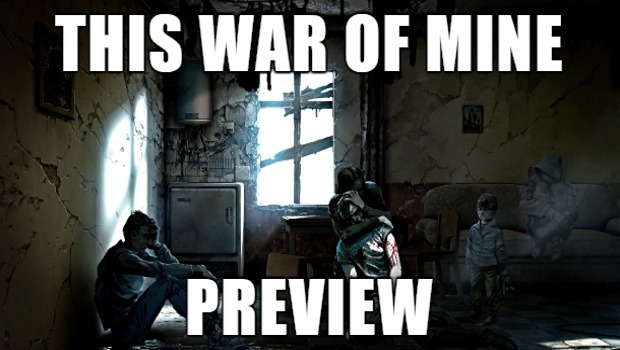 Here’s our This War of Mine preview and 5 reasons you should buy! DISCLAIMER: I have played a press exclusive early demo of the game prior to the release for the purpose of this preview. 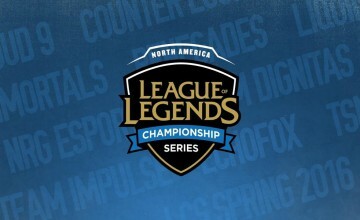 The final product is subject to change upon the full release of this game. 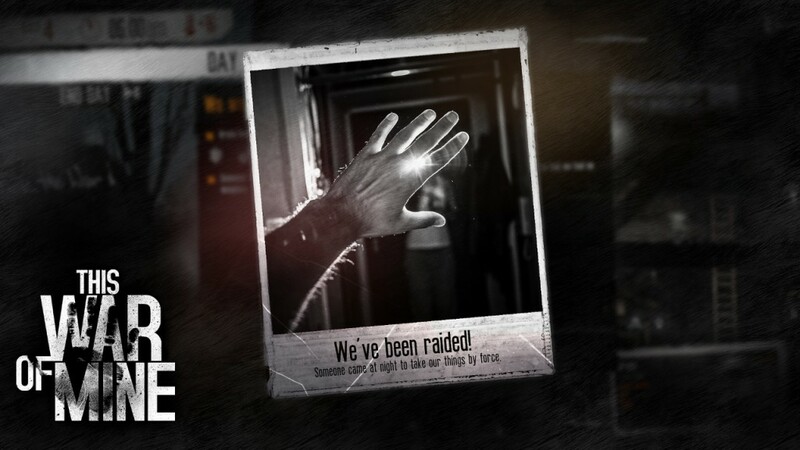 This War of Mine is a difficult game. There are two stages: Day and Night. During the day you build various devices, craft food or weapons, and make sure your survivors are in good health. When all of that is said and done, the game transitions into night time. Night is where you leave your base and scavenge for materials and food. The catch is you can only take one person, and your home base is vulnerable to attack from other raiders. What makes this game challenging is the scavenging. Most characters will be able to carry 10 items at the most, and when you are trying to upgrade that workbench, 10 lumber a night won’t cut it. It makes you think about who to send scavenging, what to save for trading, and what you will need for items as well as upgrades. Crafting is straightforward but still rewarding when playing through This War of Mine. You collect materials from electrical parts to weapon parts. You will use these materials for pretty much everything under the sun. Upgrading workbenches of various types is rewarding due to the sheer number of options available. That’s not the only aspect that makes crafting a rewarding experience. The scarcity of materials adds incredible challenge and reward to the eventuality of getting to that point of upgrading your metalworking bench. You most likely had to scrimp and save your materials for multiple scavenge runs to get those items, so you worked very hard for that second upgrade. The survival genre is pretty much riddled with zombie simulators thanks to the popularity of mods like DayZ and the show Walking Dead. Five years in and we apparently still want zombies. 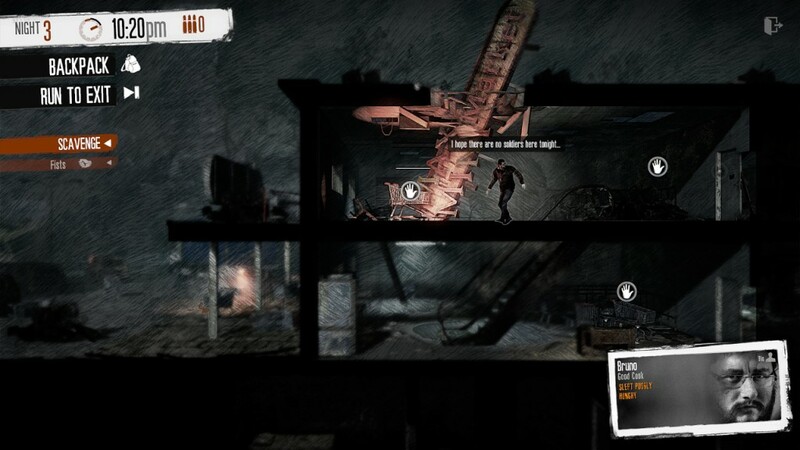 This War of Mine‘s survival is a breath of fresh air to survival games and the 2D environment helps bring new life and meaning to what the survival genre can accomplish. The art of This War of Mine is really unique. It has a minimalist style to it, but in total contrast to how the black and white sketching the game is built on, it uses portraits of actual people. The character models are also rendered in 3D and the backdrops have a pre-rendered feeling to them from the old PlayStation days. The game just looks really great despite being incredibly bleak and depressing. I said this before and I will say this again. This game is all about perspective and that is why I loved playing through the preview build so many times. War games are always about the solider fighting impossible odds in the war with guns and weapons of mass destruction. You never see what is going on from the other side, what happens to those people that survive the carpet bombing. 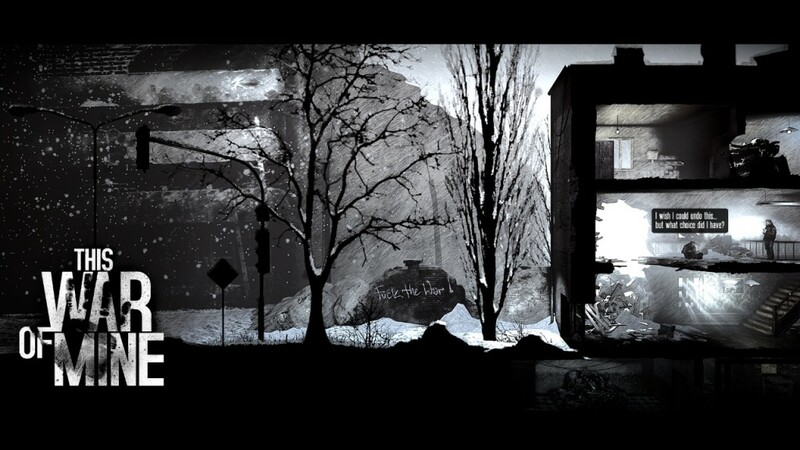 This War of Mine does a great job with portraying the surreal aspect of war from a civilian point of view.